Christopher Robert Evans (DOB: June 13, 1981) or Chris Evans is an American actor best known for superhero roles as Captain America and Johnny Storm. To don a superhero look, the talented actor trained hard in the gym, which made him stronger and fitter. 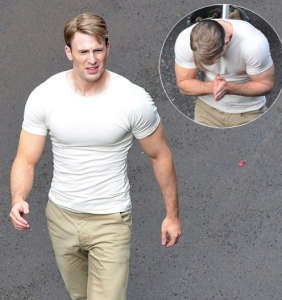 After the grand success of the 2012-film The Avengers, Evans’ physique reached new heights as he geared up for his next outings as Captain America in the Winter Soldier and Civil War. 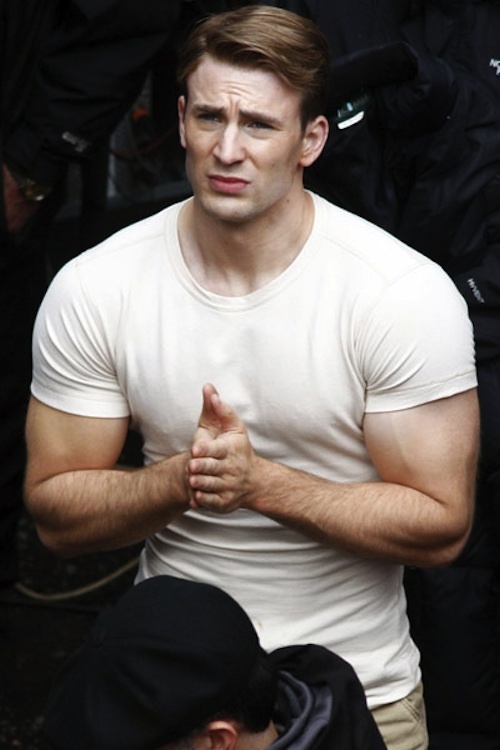 To play the role as Steve Rogers, Evans spent many months working out under the supervision of his personal trainer, Simon Waterson. The preparation was not just about adding size and bulk up, but also to become quick and athletic. The actor’s training regimen included a lot of the traditional lifting exercises such as deadlifts, weighted dips, chin-ups, shoulder presses, squats, and incline bench presses. Under Simon’s guidance, Evans managed to add 5-6 kg of bodyweight but decreased his body fat by 4.5%. Evans hit the gym 5-6 days a week and focused on working out two muscle groups in each training session. In order to make his exercise regimen all the more challenging, he added gymnastics and some plyometrics to his workouts. He stayed away from intense cardio exercises but practiced a lot of circuits since his objective was to add muscle mass, and not to lose weight. 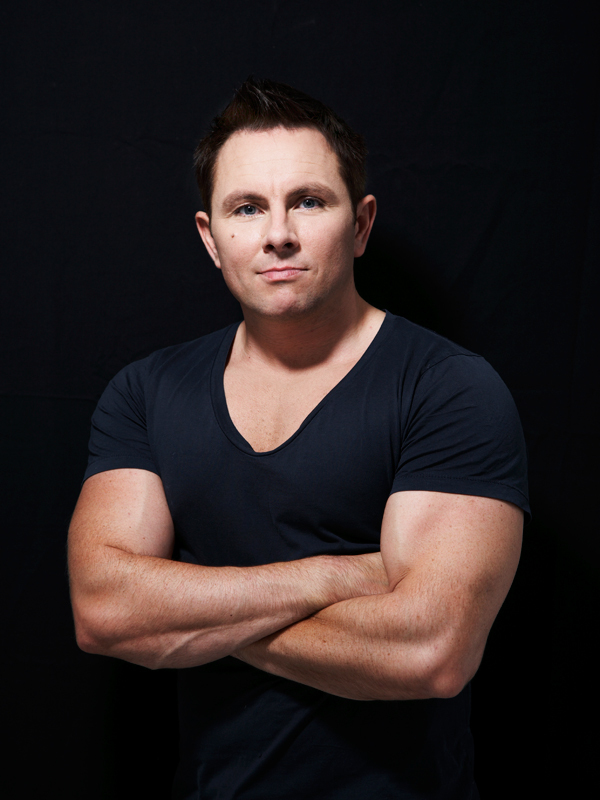 On Saturdays, he would give his body rest, and he would practice some optional cardio and circuits on Sundays. Here we share the workout schedule that helped Chris Evans have a body like Captain America. According to Chris Evans, a ripped physique is not achieved simply by spending hours in the gym. To reap the benefits of your hard work, you will also have to stick to a strict diet plan and consume the right type of food. The 35-year-old star followed a protein-rich diet plan balanced with fruits, vegetables, and complex carbs. His primary sources of protein were fish and meat. Interesting but what day to do what?